If you want to have a layered hairstyle but your hair is too short, you can use tape hair extensions. Lots of women like to layer their hair because this hairstyle gives the hair a fuller look. Layered hair is also very manageable and can be styled in many ways. To have a layered hairstyle, the layers of the hair are cut at varying lengths, with the topmost layer being the shortest and the bottom layer being the longest. This hairstyle is easiest to spot on straight hair, but it can be done on all types of hair textures. It can even be done on hair extensions. 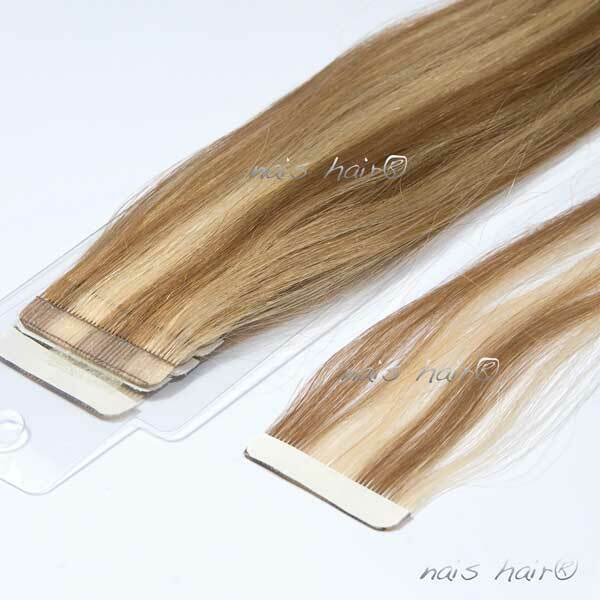 Clean your hair and tape hair extensions by washing them with shampoo and conditioner. After washing, remove excess water using a towel. Do not over-dry your hair. Keep them slightly damp. Spray some water on your hair and extensions in case you over-dried them. Use a blow dryer if you have straight hair extensions but your natural hair is wavy or curly. If your natural hair and hair extensions have the same texture, keep them damp and do not blow dry them. Comb your hair thoroughly to remove tangles. Decide on the starting point of the layers and then part your hair across the back of your head at that point. Using your comb, pull the hair upward and then make a straight cut using scissors. Thinning shears may be used if the hair that will be cut is the tape hair extensions. This type of shears will make the cut look more natural. The cut will not look good if traditional shears will be used. Create the other layers. Every new layer should be longer than the layer above it. And so, for every new layer, the hair that will be cut should be shorter than the hair cut from the layer made before it. After creating all layers, check your haircut using two mirrors. Put one mirror in front and the other at the back to see the whole look. Check if you made a clean cut. Style your hair as desired once you are happy with your layered haircut. As you can see, it is easy to layer the hair. 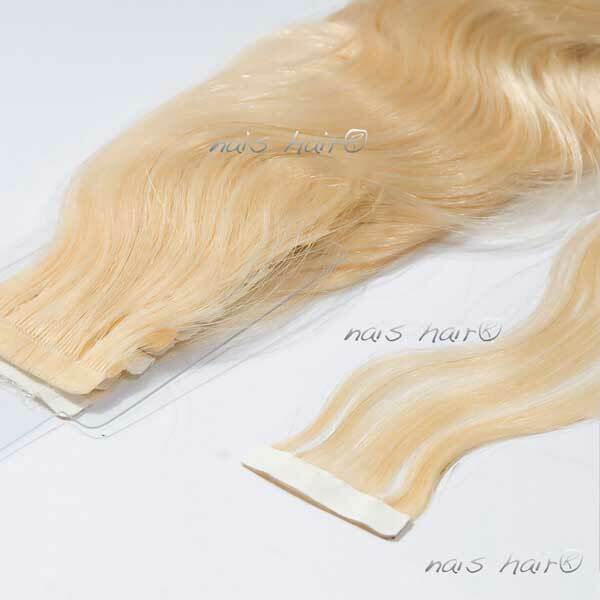 So follow the steps above and get a fabulous layered hairstyle with your tape hair extensions.